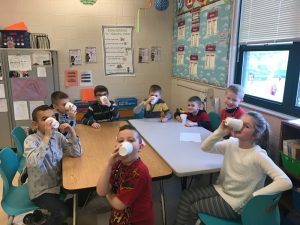 Today we celebrated our great behavior for the month of January! 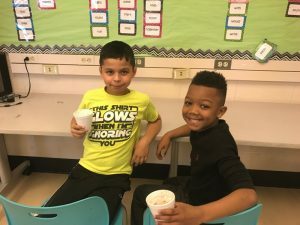 All of the students in our homeroom were stars or rock stars this month! 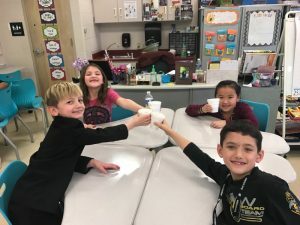 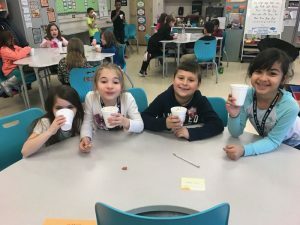 Star students got to enjoy some delicious hot chocolate and have a fun hangout in our classroom. Our rock star students also got to enjoy some delicious hot chocolate and have a fun hangout in our classroom as well as yummy toppings to go on their hot chocolate and a cookie to dip into it! 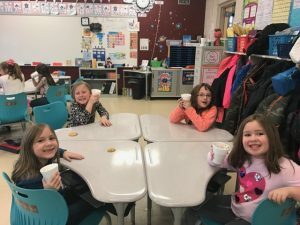 The toppings included marshmallows, whipped cream and sprinkles. 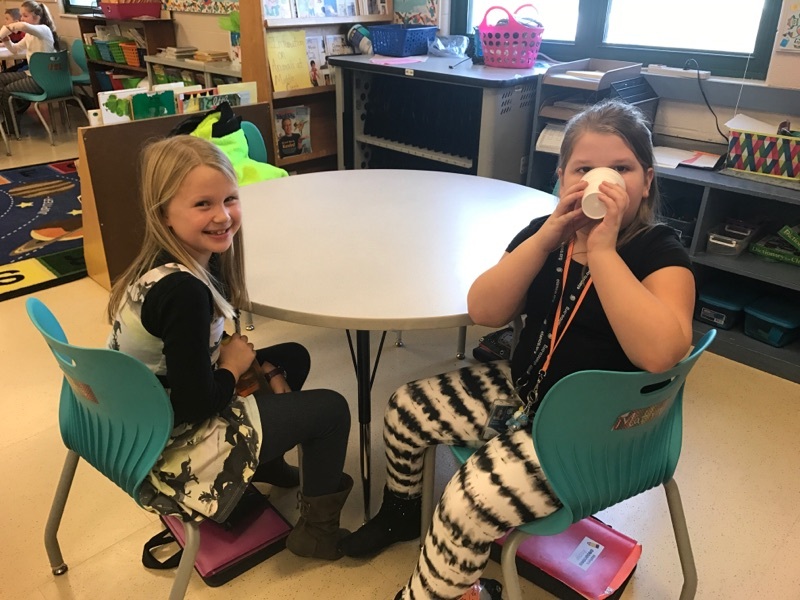 Everyone had a great time sipping on their hot chocolate and talking to their friends. We ended the day discussing ways to ensure each student is a rock star for the February star party.